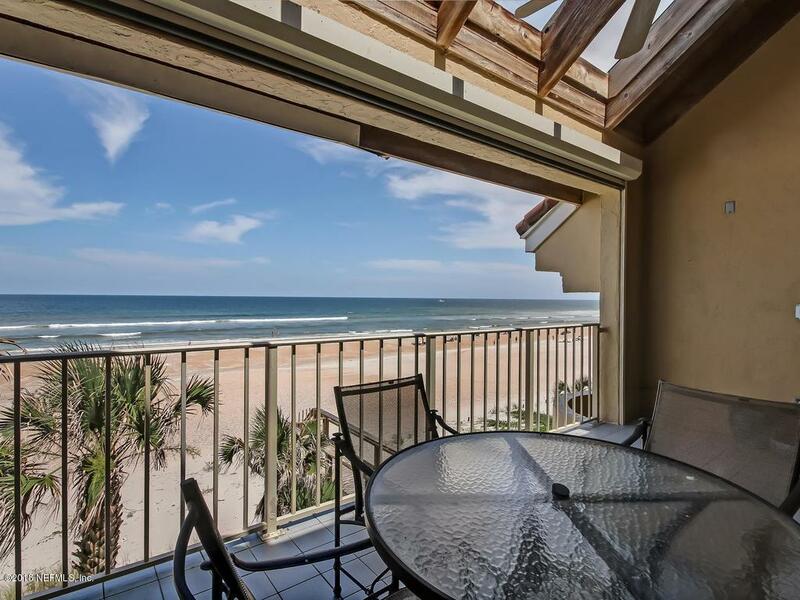 Located between The Lodge and the Cabana Beach Club, this 3 bedroom/3 bathroom condo offers the ideal location to discover the vibrant community of Ponte Vedra Beach. 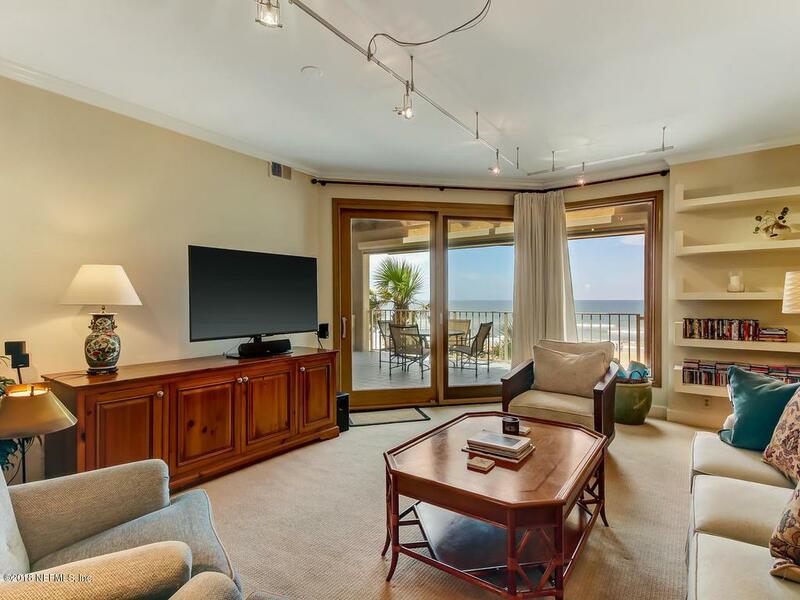 With plenty of room for you and your guests this second story, unit gives elevated views of the beach, offering great opportunities for people watching, while still maintaining the unit's privacy and security. Enjoy the background music of ocean waves as you dine on the homes large covered balcony. 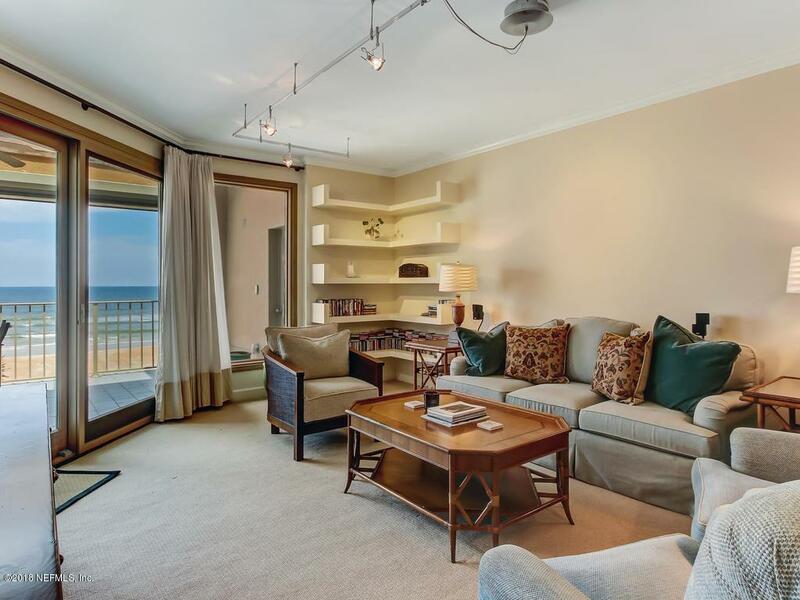 Ground floor storage units, allow you to quickly access whatever you may need for each day's adventure, be it your beach chairs or surfboards. 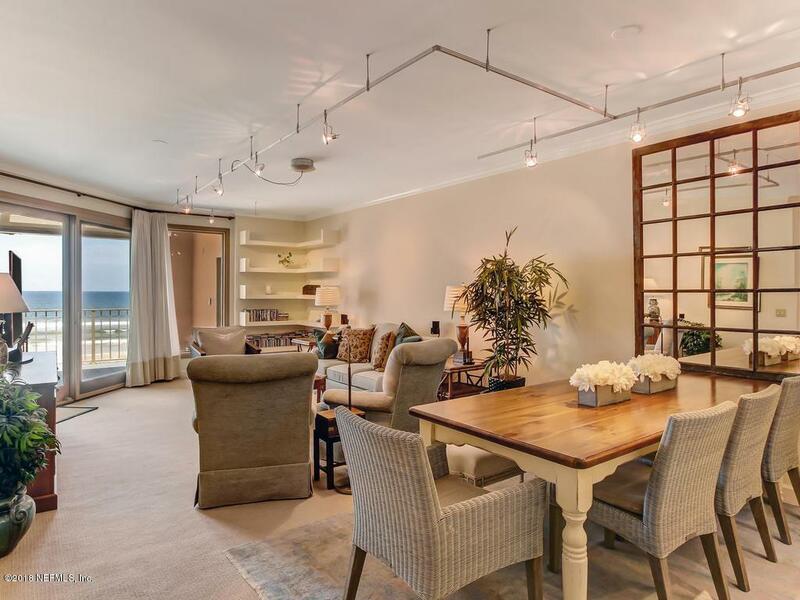 Whether you spend your days collecting shells along the coast or biking through the picturesque community, this condo is the perfect beach escape.